We live in an age where our data is continuously processed on number of sites for shopping, social media, banking and so on. We think that our information is safely stored on these sites & on various servers. But in reality, there are several who have access to it! 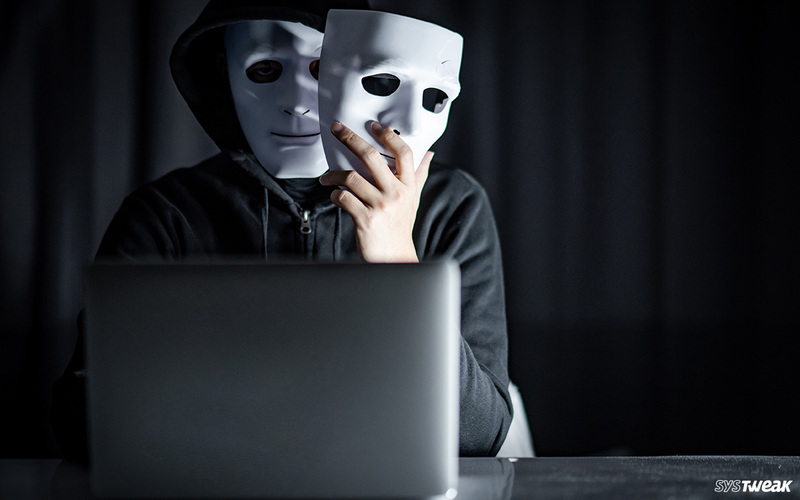 Identity Theft is a serious crime in which someone accesses your identity or personal information to commit an iniquity or fraud for their own advantage. They may use your credentials, open new accounts to make a purchase on your credit card or obtain a loan or commit other deceits. Can Identity Theft Be Traced? There’s no better way to find out about any identity fraud occurrence than using a dedicated Identity Theft Protection. Try Advanced Identity Protector for instant identity theft check! This type of Identity Theft happens when someone uses another person’s ‘Personal Identifiable Information’ (PII) for financial profit. What is PII? It can be any type of data that could be potentially be used to identify someone. It majorly includes your Name, Bank Account Number, Social Security Number & Driver License Number. It’s one of the worst kinds of Identity theft & the hardest to clean up after. It involves impersonation & the criminal assumes another person’s identity as his own. Moreover, instead of using the identity for accessing bank accounts or taking loan, the criminal uses it for committing crimes & get off scot-free. Identify theft is someone using your personal information for their own advantage, however SSN (Social Security Number) Theft goes beyond that. In this type, the personal information stolen, is all your important Social Security Number. If you start to notice mails/SMS stating wrong last four digits of SSN or wrong name, then it might be a sign of identity fraud. As the name suggests, Medical Identity Theft refers to type of fraud that occurs when someone uses your personal details or your name or Medicare number to procure medical treatments, drugs, medical goods or services. To prevent medical identity theft, you should protect your personal details, check medial statements and bills, and never hesitate to report questionable charges. 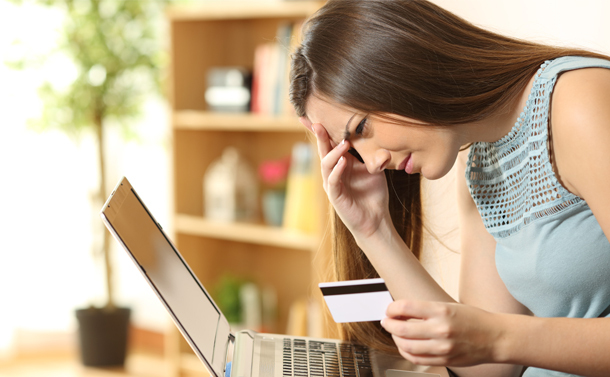 Child Identity Theft happens when Identify thieves uses child’s SSN to apply for loan, utility services, government benefits, open a bank account or credit card accounts. Several schools form database of children’s personal information and sometimes sensitive details too. So, make sure to keep an eye how your child’s information is collected, used & shared. Why You Need An Identity Theft Protection Solution? With number of data breaching cases & hacking happening all around the world, it’s difficult to not be a paranoid. 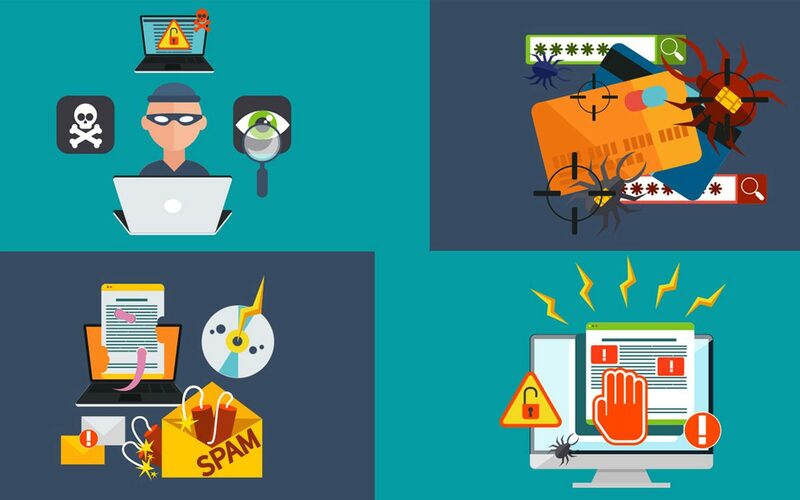 But don’t panic, because many types of Identity theft can be prevented, and the most dedicated way to do it is by using an Identity Theft Protection tool that continually checks the accuracy of personal details & track each online activity to not get indulged into any harmful sites. To Get Timely Alerts To Notify You About Any Suspicious Activity. Regular Monitoring Of Online Activities. Get Warnings If Any Frauds Are Detected. Offers A Protective Shield To Protect Your Sensitive Info & Passwords. Provides Assistance In Case Of Any Identity Theft Happens. What Are The Qualities Of An Ideal Identity Theft Protection Tool? Identity theft is the most prevalent of all cybercrime activities with someone becoming a victim almost every minute. Hence, relying on the safest solution, an Identity Theft Protection tool should be your best bet! Here are some highlights you should remember before buying the protection service! Should offer comprehensive identity Theft monitoring. Should Organize Your Personal Data Securely. Should Protect Your Sensitive information. Gives Shield To Your Financial Details From Online Spying. Offer A Secure Vault For Storing Your Passwords. Comprising all the qualities of an ideal Identity Theft Protection tool, we introduce Advanced Identity Protector which is simply a package of robust functionalities to protect & prevent your personal information from unauthorized access. It is a simple yet powerful tool to protect yourself from ID theft. Advanced Identity Protector performs diagnostic scanning to list identity traces & other hidden personal information such as security numbers, credentials & passwords that might get hacked. It only takes few seconds for the tool to detect any hidden privacy exposing identity traces & once it finds them, you can either securely delete them or save it in the built-in ‘Secure Vault’ for shielding it from bad guys. Its advanced scan algorithms ensure that no personal details are left behind which can be used by online villains for wrong deeds. All the traces are categorized into groups, so that users can easily review which details are required to be deleted and which should be securely saved. This identity fraud protection tool is dedicated to shield users by regularly monitoring web browsers, email clients, Windows registry to wipe every trace of personal details. It’s one of the best identity theft protection solution to boost security and prevent digital theft without any hassles! This robust platform just works in three easy steps! Install Advanced Identity Protector & click ‘Start Scan Now’ button to search whole system for any hidden personal information. You can set scan preferences based on ‘Area’ & ‘Type’. Whether you want to scan the browsers or email clients or file system. Just select the scanning criteria & allow the tool to thoroughly scan your system to identify ‘identity exposing traces’ such as login credentials, email address, social security number and so on. It only takes few moments for this identity theft protection service to list all the hidden traces. Either choose to securely delete them, or you can transfer them in a Secure Vault, so that it cannot be accessed by anyone but you. At the end of the day, it’s up to you to be vigilant about protecting yourself from any types of identity thefts. The sooner you detect an issue, the sooner you can fix it! Regularly monitor your financial statements, check your credit card reports frequently, strengthen passwords/PINs & safeguard your social security number.